Ali: Let me start with the basics and as the first question ask you as a thinker and writer on nonviolent movements to give us your definition of nonviolence? 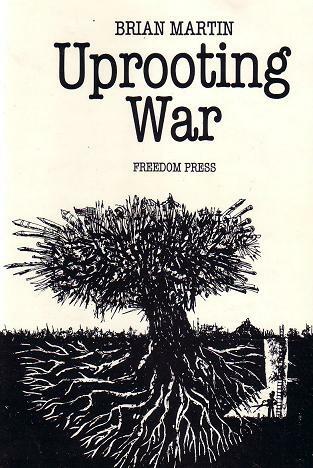 Brian Martin: Nonviolent action includes methods such as petitions, rallies, boycotts, strikes, sit-ins, fasts and setting up alternative political structures. It’s often more informative to give examples of nonviolent action than present a formal definition. These and other such methods avoid physical violence against others, though nonviolent activists themselves may be assaulted or arrested. Nonviolent action is action that goes beyond conventional politics, so it doesn’t include lobbying or voting. Nonviolence can also be something broader, including personal behaviour that avoids oppression and efforts to promote ways of living together that are based on freedom, justice, equality and ecological sustainability. Ali: I know that you are originally a physicist. As I’m in the field of natural science myself, the next question I ‘d like to ask is how you got into nonviolence research and studies? Can you please explain your starting ambitions for research and studies in this field? Posted on 6 October 2016 under Interviews, Islamic Nonviolence, Theory. From 1982 to 1984, Muslims from two villages in Ta Chana district, Surat Thani, in southern Thailand had been killing one another in vengeance; seven people had died. Then on January 7, 1985, which happened to be a Maulid day (to celebrate Prophet Muhammad’s birthday), all parties came together and settled the bloody feud. Haji Fan, the father of the latest victim, stood up with the Holy Qur’an above his head and vowed to end the killings. With tears in his eyes and for the sake of peace in both communities, he publicly forgave the murderer who had assassinated his son. Once again, stories and sayings of the Prophet had been used to induce concerned parties to resolve violent conflict peacefully. (1) Examples such as this abound in Islam. 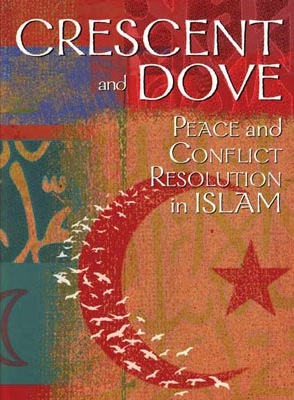 Their existence opens up possibilities of confidently discussing the notion of nonviolence in Islam. They promise an exciting adventure into the unusual process of exploring the relationship between Islam and nonviolence. This chapter is an attempt to suggest that Islam already possesses the whole catalogue of qualities necessary for the conduct of successful nonviolent actions. An incident that occurred in Pattani, Southern Thailand, in 1975 is used as an illustration. Finally, several theses are suggested as guidelines for both the theory and practice of Islam and the different varieties of nonviolence, including nonviolent struggle. Posted on 18 February 2016 under History, Islamic Nonviolence, Theory. If you follow the Western media, the news from Iraq is almost always bad. A quarter century of war, including 13 years of brutal sanctions, invasion, a no less brutal eight-year occupation, an externally imposed, undemocratic and repressive government, and now the attempt by the Islamic State to remake Iraq in its image — all have resulted in millions of deaths, and the toll keeps rising. “Such a bruised country! 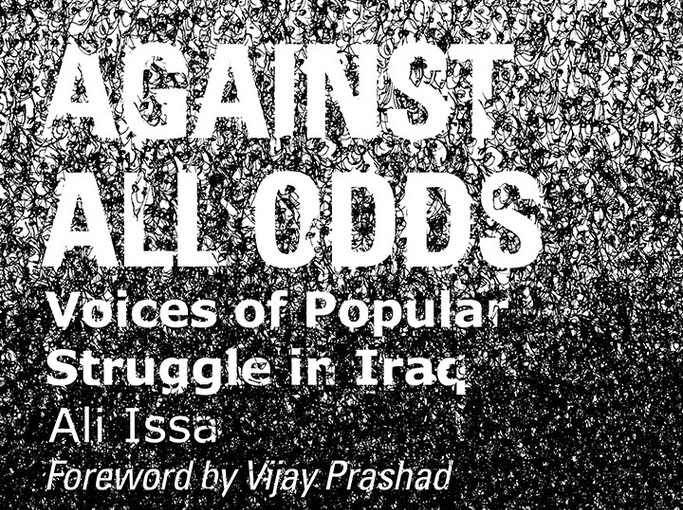 No society can withstand such pressure,” declares Indian journalist Vijay Prashad in his foreword to Against All Odds: Voices of Popular Struggle in Iraq [Washington, D.C. and Beirut: Tadween Publishing, 2015]. Yet there is another side to the story of Iraq, one that has been rendered all but invisible in the media, which seem to have no room for the words “hope” and “Iraq” in the same sentence. In February of 2011, in the wake of the Arab Spring, the hunger for a better future for Iraq — a hunger that had been repressed but never suppressed — arose again in force in cities across the ravaged country, in the form of a decentralized mass nonviolent protest movement. Against All Odds is the story of that movement, told in part by War Resisters League organizer and writer Ali Issa, and in part by eight leaders of different segments of that movement. Posted on 20 August 2015 under Book Review & Literature, Islamic Nonviolence, Strategy & Tactics. As with the 2011 uprising against the Saleh regime in Yemen four years ago, an unarmed civil society movement is now (April 2015) rising up to challenge the Huthi militia. While media coverage of the tragic situation unfolding in Yemen in recent months has focused on armed clashes and other violence, there has also been widespread and ongoing nonviolent civil resistance employed by a number of different actors. 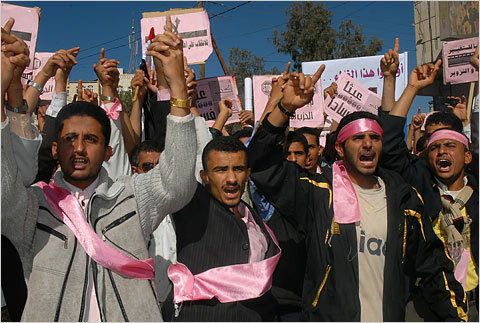 In fact, the most significant setbacks to the Huthi militia in their march southward across the country in recent months have come not from the remnants of the Yemeni army or Saudi air strikes, but from massive resistance by unarmed civilians which has thus far prevented their capture of Taiz, the country’s third largest city, and other urban areas. The resistance efforts have also pressed the Huthi to withdraw their forces from a number of previously held areas, including universities, residential neighborhoods, and even military bases. This kind of nonviolent resistance by ordinary people is remarkable, but it is not new in Yemen. Posted on 4 August 2015 under History, Islamic Nonviolence, Strategy & Tactics. 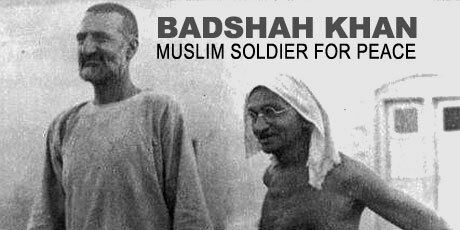 The story of Badshah Khan, told in Heathcote Williams’ new book, Badshah Khan: Islamic Peace Warrior, London: Thin Man Press, 2015, is a powerful antidote to Islamophobia. Anyone who has also seen Richard Attenborough’s film Gandhi will remember the vivid depiction of the Amritsar massacre in April 1919 when British and Gurkha troops under the command of General Reginald Dyer opened fire on unarmed protestors and killed well over 350 people. It was one of the worst atrocities committed by the British in India, but far from the only one. Posted on 4 August 2015 under Book Review & Literature, History, Islamic Nonviolence. In the limited space at my disposal, I will concern myself with the fundamental principles of pacifism in Islam, as taught by the great Prophet of Arabia. 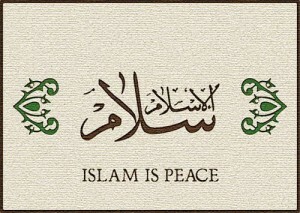 As in the case of almost all the other religions, Islam has also been betrayed by its followers, so much so that the other day I came across a rather blunt remark that there is no place for nonviolence in Islam and that Islam does not advocate the establishment of world peace. And it is very often that we come across such remarks. There is a bar to all knowledge, and that is contempt prior to investigation. Any scholar who studies the original Islam without preconceived ideas will realise that Islam is also a religion of peace and that it also advocates pacifism. It aims at the welfare and prosperity of every human being without the difference of caste, creed, colour or nationality. The teachings of Islam lead one to the golden rule of “Live and let live for mutual forbearance and tolerance”. The Prophet of Arabia declared, “Faith is restraint against all violence”. Further exhorting his followers to non-violence, he said, “Let no Muslim commit violence!” Can there be a clearer injunction than this? Posted on 14 May 2015 under Islamic Nonviolence, Pacifism, WRI/IISG Project. Douglas Kerr: How did the nonviolent popular resistance to the Occupation first start in Bil’in? 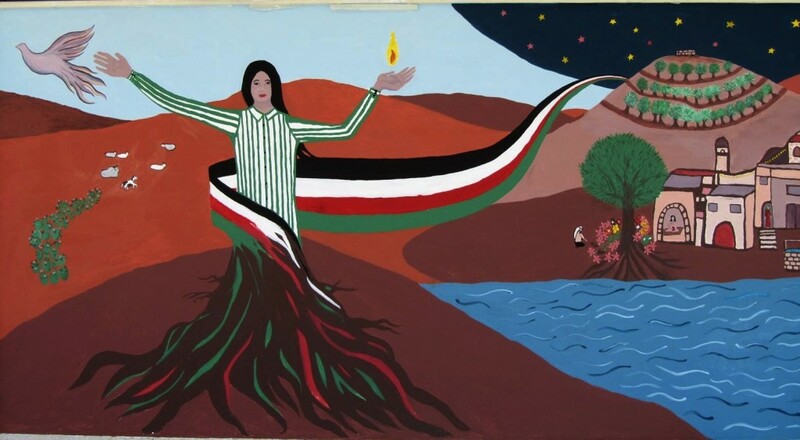 Ayad Burnat: It is now nine years, in December 2004, since we started nonviolent resistance, when the Israeli bulldozers started to destroy the land, the olive trees of the farmers. All of the people went outside, without prompting, to try to stop the bulldozers from destroying their land. Bil’in is a small village with a population of around 1900 and about 4000 dunams [c. 1000 acres] of land. The Israeli government confiscated 2,300 dunams. This land is full of olive trees. It is the life of the farmers in the village, and most of the people in the village are farmers. This land is their life. 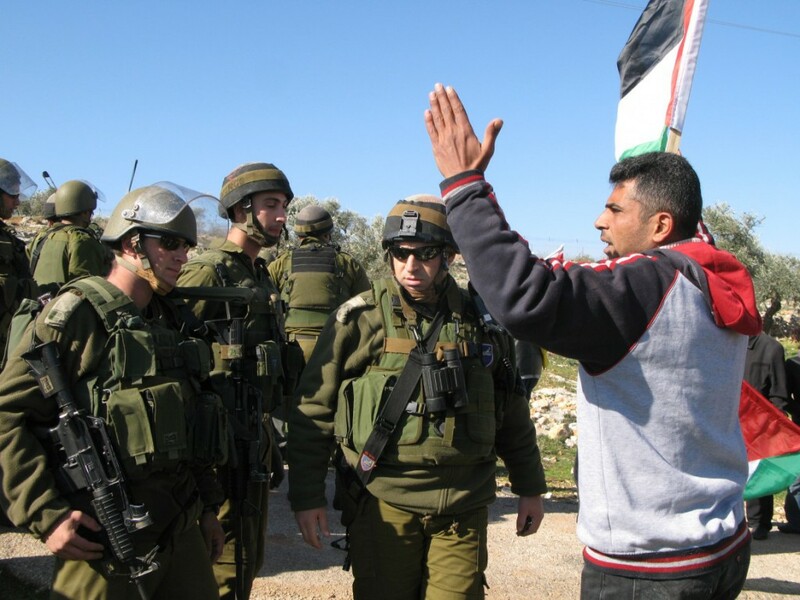 We started our nonviolent struggle in Bil’in when we saw these bulldozers destroying the olive trees, and we continued. Between December and February 2005, there was a demonstration every day. Posted on 9 April 2015 under History, Interviews, Islamic Nonviolence. Rabbi Lynn Gottlieb: Ahlan wa sahlan, Sami. Nonviolent civilian resistance to foreign occupation has been a way of life in Palestinian society. The words sumud (steadfast) and intifada (shaking off) describe the nature of Palestinian nonviolence. 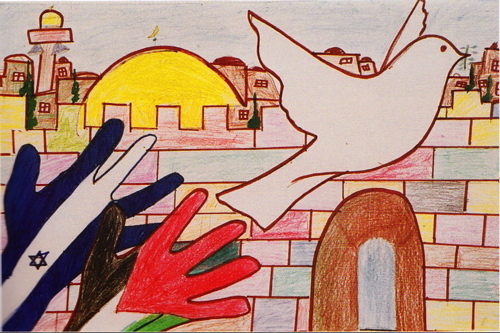 Can you give us a thumbnail sketch of the history of Palestinian nonviolent civilian resistance and the popular struggle? Posted on 12 February 2015 under History, Interviews, Islamic Nonviolence.